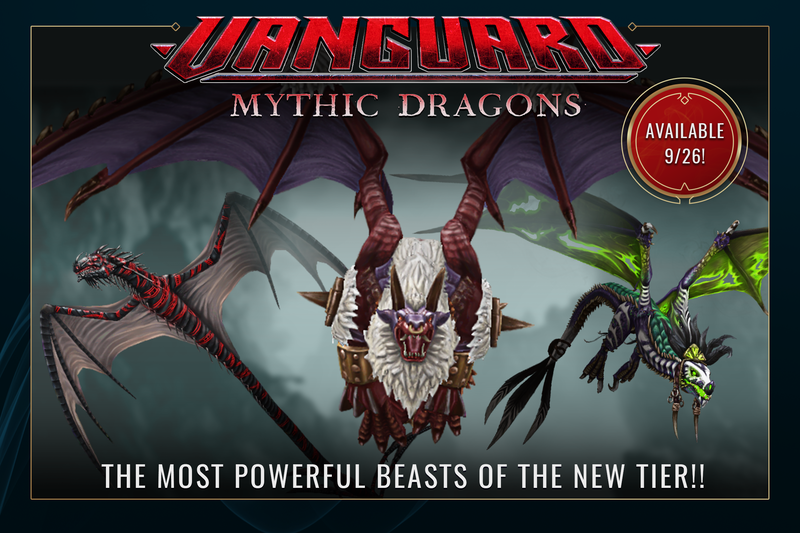 Vanguard Mythic Dragons Plan to Conquer the Skies! Three Mythic Vanguard Dragons have Emerged from the Lands of Atlas! From the unforgiving cold of the Frigid Narrows to the treacherous jungles of the Windblown Shroud, new Dragons, hailing from the lands of Atlas, have revealed themselves to Dragon Lords! Will you call on the souls of fallen champions for aid with Itzani? Or will you be tempted by Oni’s promises of power and wealth? Join the Dragons community team as they fly the new Vanguard Dragons live on stream this week! Catch the show on Facebook Live this Thursday (9/27) at 2pm PT and YouTube Gaming this Friday (9/28) at 3:30pm PT! A demon of excessive pride, and tempter of mortals. While exploring Atlas, one must keep their wits about them. All sorts of misfortunes can befall a careless traveler: Bloodthirsty bandits, crippling injuries, and, of course, Dragon attacks. Not all Dragons kill with fire and claws, however. Some attack with words. Oni is one such Dragon. More conniving than most, Oni tempts their victims with promises of power, wealth, and other desirables. Oni never delivers, however, and these bargains play out poorly for those who hear what they have to say. Just remember, if a Dragon ever offers you a deal, you’d be wise to turn it down. Absorbs all damage and supershots for 5 seconds. 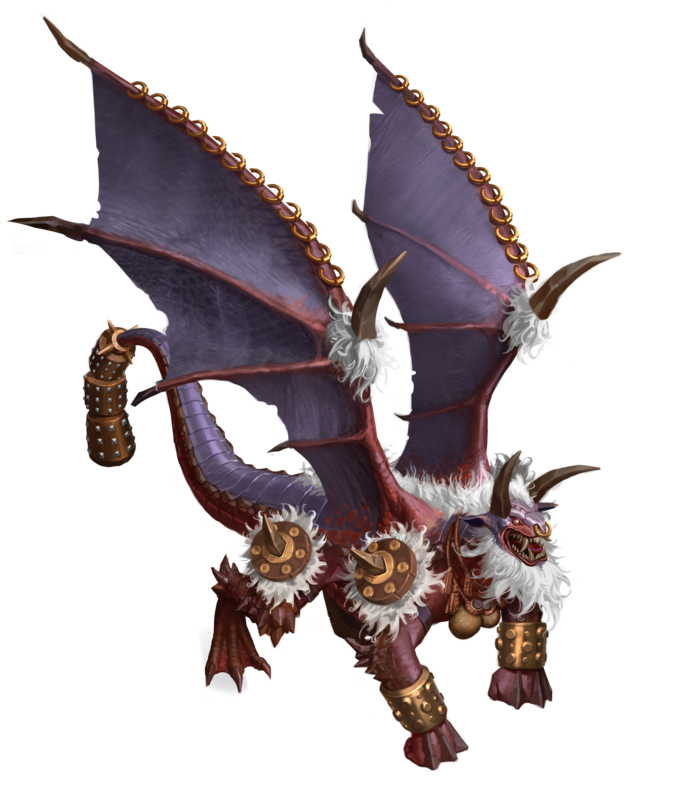 After the effect, Dragon deals up to 150% normal attack damage based on how much damage was absorbed. Dragon temporarily increases its attack power for 3 seconds after shield duration. NOTE: Balahm will retroactively receive a buff to their Ferocious Shield spell, going from 100% to 150%. ​Dragon gains 3 Rage, for a net gain of 2 rage, and destroying a tower heals the Dragon for a percentage of the damage done. While the spell is active, Dragon's rage generation is slowed by 90%. Spell has a 4 second duration and 4 second cooldown. Increases damage taken by affected towers by 20% and deals 16% of Dragon’s Base HP to towers. Spell has no cooldown. 50% Damage reduction against all elemental attacks, including flaks and beams. Commands the souls of the Windblown Shroud's long-lost heroes. Even the mightiest warriors of the Windblown Shroud fall in battle. The souls of these slain champions are ferried to the afterlife by Itzani. Able to shift between the realms of the living and the dead, Itzani watches over the deceased as they pass between worlds. Should Itzani need to protect themself or their spiritual charges, they can call upon the departed warriors’ abilities to aid Itzani in combat. With each fight among the living, Itzani better protects the dead. Dragon cloaks and recovers full ammo. After the 3 second cloak duration expires, spell deals 16% of Dragon’s Base HP to nearby unsanded towers while additionally giving the dragon a 150% damage boost for 5 seconds. Launches choking sand that does 13% of the Dragon’s BaseHP damage on contact while preventing the affected tower (or towers) from firing or blocking all spells until the tower takes damage. ​Dragon gains 2 Rage, for a net gain of 1 rage, and destroying a tower heals the Dragon for a percentage of the damage done. Spell has a 5 second duration and 2 second cooldown. After death, Dragon can keep attacking for a 6 second duration with 150% more damage, 200% ammo regeneration, and 50% slower movement. For the duration, the dragon will no longer be able to use spells. Following the expiration of the spell, the dragon will die. The world serpent winds through the canyons of the Frigid Narrows. “Day 1: The academy sent me to investigate rumors of a new dragon species. After many weeks of travel, I’ve finally arrived on the coast of the Frigid Narrows. This should be a fine place to make camp. Day 4: I spotted some of the locals lurking outside my camp last night. They wore thick pelts and carried heavy axes. I hope they don’t cause any trouble. Day 9: Good news! I haven’t yet been eviscerated by a battle axe! Bad News! THERE’S NOTHING HERE! I haven’t seen any dragons whatsoever, let alone some fabled giant beast. - Journal of Tarik, field researcher. 0.70 seconds after spell is cast, targeted tower takes 2000% of Dragon’s Base Attack Power as damage. Dragon heals for 15% of BaseHP. Spell has a 4 second cooldown. Deals 20% BaseHP as damage and freezes all towers within range for 5 seconds. While frozen, towers take 150% additional damage from all sources. Dragon is shielded from all damage and blocks Red and Blue Mage Tower Supershot’s Rage drain and freeze effect. Spell has a 3.5 second duration and 5 second cooldown. Which of these Mythic Vanguard Tier Dragons has caught your fancy? 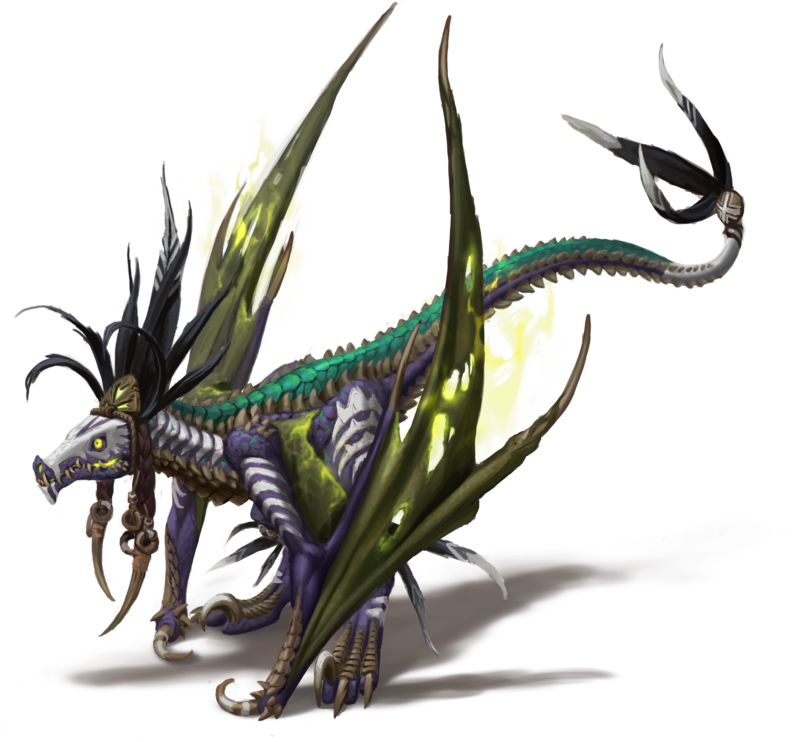 Fly over to the official War Dragons Forums and discuss with the War Dragons community!